horizontal-collectivist cultures: To me, pleasure is spending time with others; the well-being of my coworkers is important to me (Triandis & Gelfand, 1998). Kramsch’s (2002) argument that language embodies cultural reality struck a deep chord in me. As such, language is how we communicate and conduct our social lives, which makes for a strong connection between language and culture. The words we use express ideas, facts, events but also attitudes and beliefs. The members of a group or community use language to express their experiences but they also create new experiences through language. The way in which people use the language creates meanings that cannot be understood by people who do not belong to their group. To the speakers of that group or community, language is a symbol of their social identity. The term culture is so complex and under constant change, just as we are, that trying to encapsulate it within one single definition would not do it justice. Culture is what contributes to my whole self, but culture is also what I make of it. It’s a fluid relationship subject to change and reconstruction. It grows and changes with me, defines who I am, and mediates my belonging to a group at a particular time. Culture is what I carry with me. My culture is my roots, my origins, but also my new life and surroundings, a new me with new thoughts and beliefs in a new land with new people and customs. Culture is an atlas to life that guides me to become a competent member of my community. It is what I celebrate when I share common language, religion, beliefs, and memories with others. Ultimately, culture is in the past and ever present. The way I see it, whereas language is the tool which allows us to say what we think, what we feel, and what we believe, culture is transmitted through language in its written, spoken, verbal, and non-verbal form. 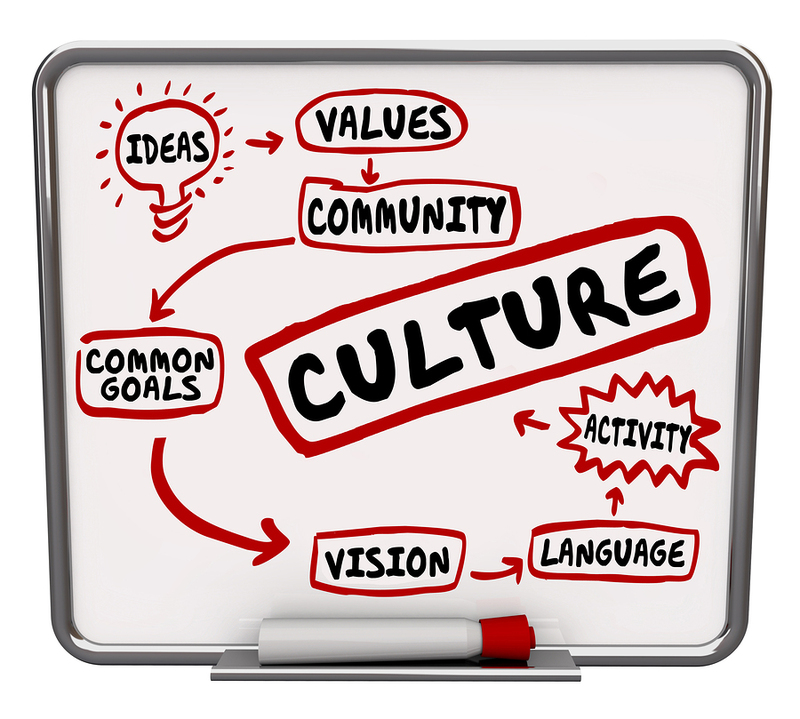 Culture is more than assigning individuals to a certain category: It is a blend of sub-cultures. Comparing nature (Latin nascere, which means to be born) with culture (Latin colere, that is, to cultivate), Kramsch (2002) argues that while the former refers to what is born and grows, the latter denotes what has been grown and groomed, raising the age-old question of whether humans are what nature shapes them to be from birth or what they become through culture and socialization. What does culture mean to you? I’d love to hear your thoughts. Canada wasn’t mentioned in the articles I referenced regarding the 4 categories of vertical cultures and horizontal cultures. Which category do you think Canada fits best in? Laura Brass is an MEd – TESL graduate, University of Calgary, with over 15 years experience teaching English for various purposes (e.g., EFL, ESL, EAP, FCE, CAE, IELTS, TOEFL). Her research interests include language and identity, ESL curricula and material design, and digital literacies.